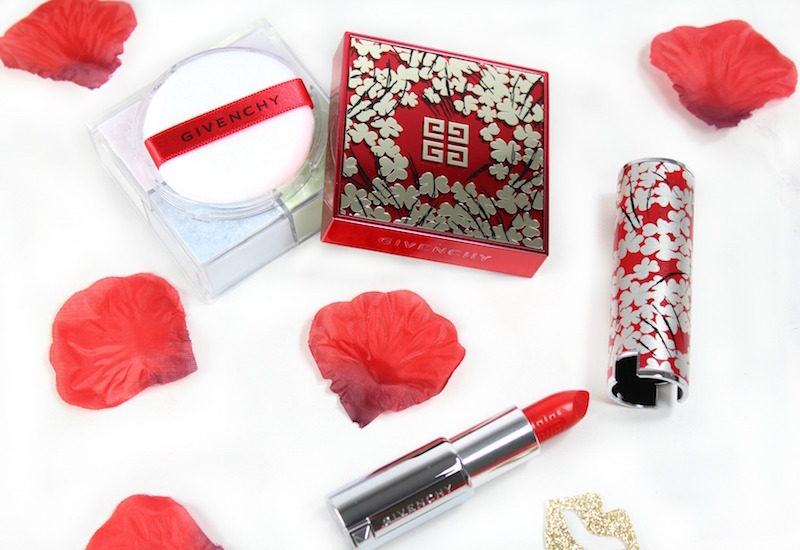 The Givenchy Lunar New Year Collection is stunning; two of Givenchy’s iconic products are wrapped in festive red and gold packaging adorned with clovers. This motif is a nod to Clare Waight Keller’s first Givenchy runway show (it was Clare Waight Keller that created Meghan Markle’s spectacular wedding gown). 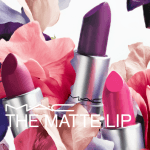 Prisme Libre Mousseline Pastel Powder No. 1 is one of my favorite loose powders. 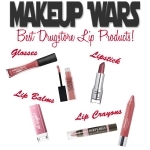 This powder gives you a flawless, matte finish. 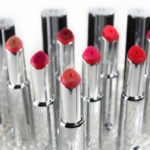 The color-correcting powders work in harmony and can be blended and mixed for the perfect radiant finish. Lovely! 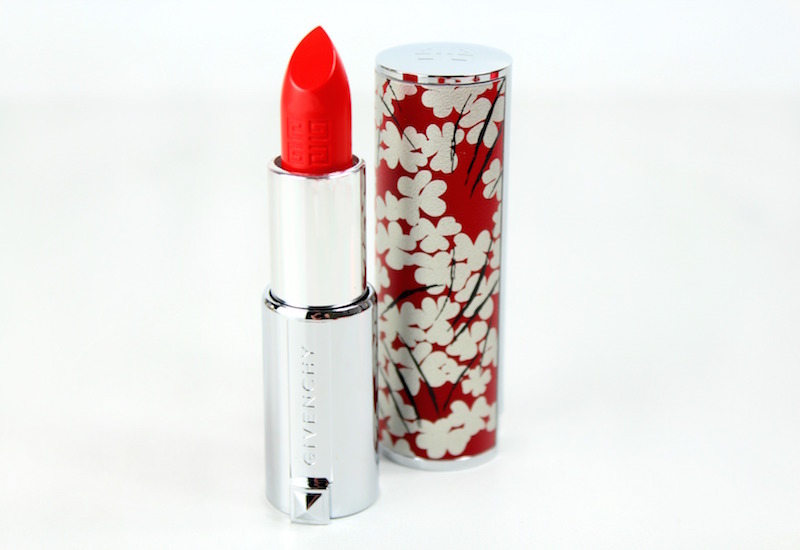 Le Rouge Lipstick is known for it’s color saturation and Rouge Fetiche #325 is no exception. 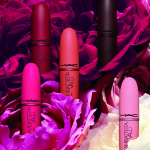 The finish is semi-matte for a comfortable, long, wear. This is high-impact, bold red. The leather case is beautifully done and is definitely a statement piece. 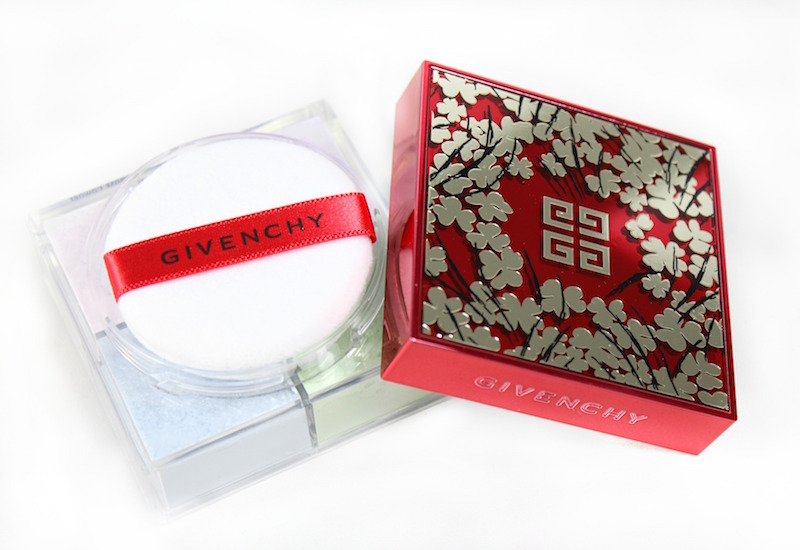 The Givenchy Lunar New Year Collection is out now, and available in department stores including Sephora, Barneys New York, Saks Fifth Avenue and on givenchybeauty.com. 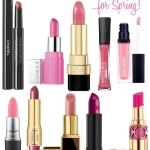 Even though the holidays are over, I’d still recommend either the lipstick or set as a gift for Valentine’s Day or someone with an upcoming birthday.